TRENTON, N.J. -- The U.S. Department of Justice has started an investigation into reports of sexual abuse at a women's prison in New Jersey. The probe will focus on the Edna Mahan Correctional Facility for Women in Hunterdon County. 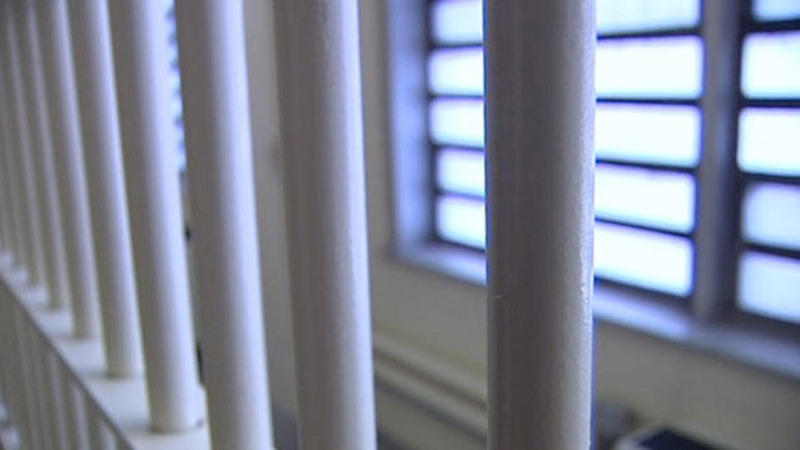 In the last two years, eight prison employees have been charged with sexually abusing inmates. Last week, a former senior officer at the prison was convicted of counts including sexual assault, criminal sexual contact, and official misconduct. The federal investigation will review whether conditions at the prison violate inmates' constitutional rights.